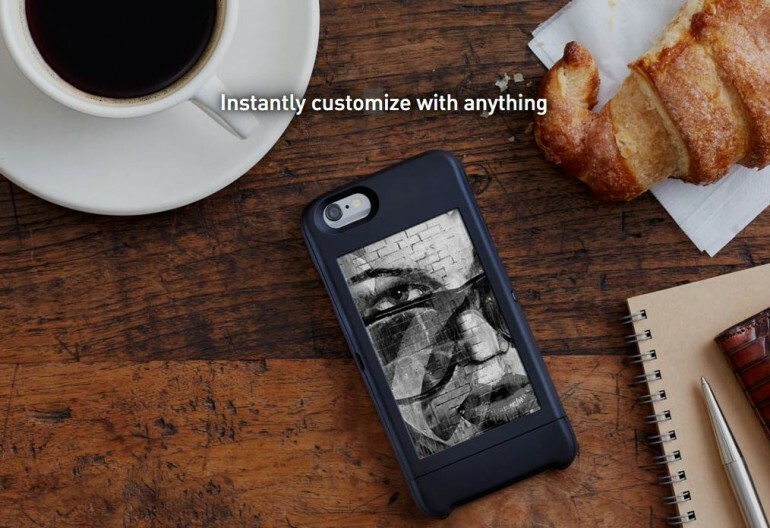 popSLATE has a new phone casing for the iPhone 6 which adds an e-Ink display to the back of the device. 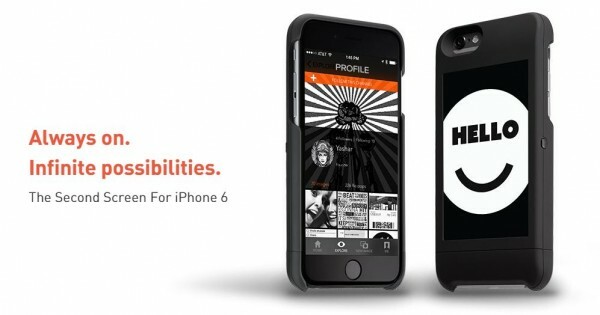 The Popslate for iPhone 6 acts as a second screen for the device in which it can display various content from images, to text and even apps – all on the back of the user’s phone. How it works is that the display connects with the device via Bluetooth to retrieve images to be displayed. For example, favourite pictures, a to-do list, or even a web page. The E-ink casing for the iPhone 6 is an Apple certified product. It features a 4-inch shatter-proof e-Paper screen. The casing has a 240mAh battery built-in and to charge the device, there is a separate microUSB port on the side as the casing is not connected to the phone at all. There is also a slideshow mode button which runs a series of images over a specific time interval. What’s more interesting is that it will have over-the-air firmware upgrades. The popSLATE for the iPhone 6 comes in black or white options and it will set users back $129 (about RM466). For it to ship to Malaysia, users will need to add $20 (about RM72).